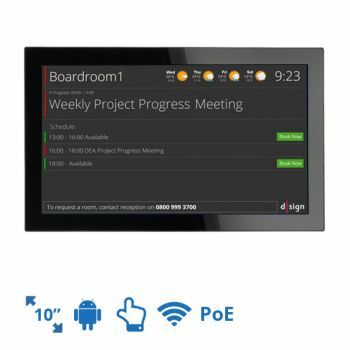 The d|sign Professional package contains everything you need to run an eye-catching, professional looking digital signage system and is suitable for both smaller, single screen installations and multiple screen distributed enterprise digital signage installations. 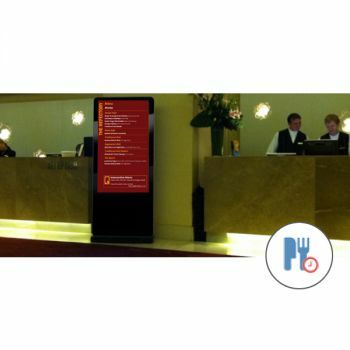 d|sign is the award-winning digital signage solution from Procyon Ltd, a company who specialises in the creation of interactive multi-media software, presentation aids, digital signage and digital advertising for businesses in a wide range of different industries. 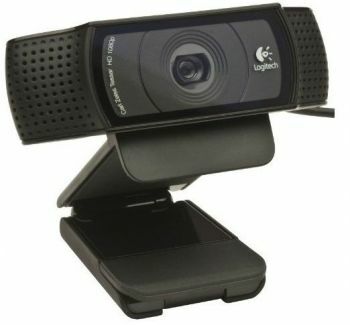 This product offers great flexibility to enable your business or organisation to pass on any information that you think audiences - be it employees, customers or visitors - need to know. 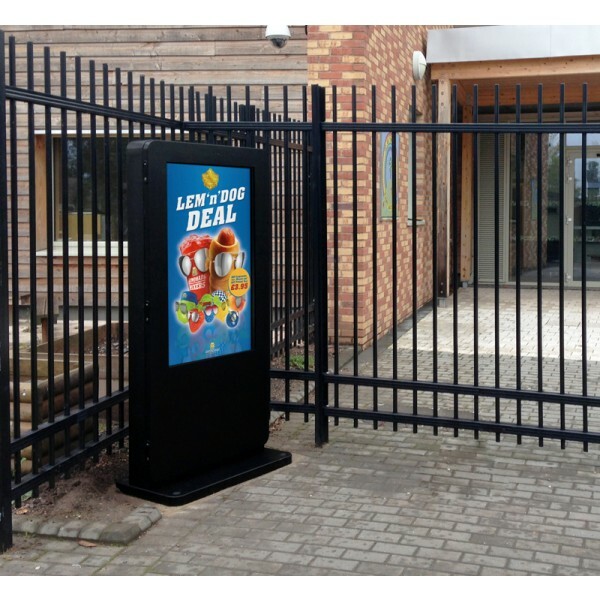 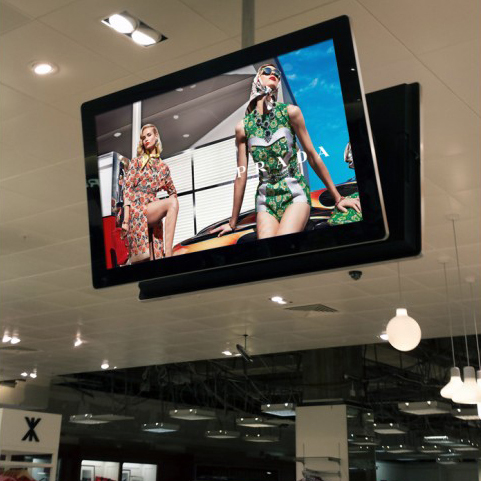 Digital signage is a modern and effective communication tool that allows a company or organisation to distribute information in an eye-catching and engaging format. 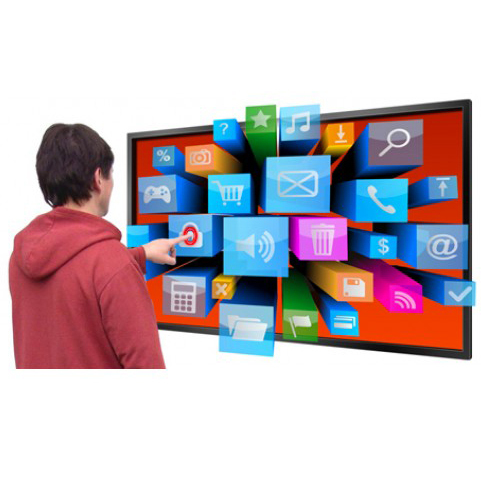 This type of modern digital media changes the way people think, feel, act and decide. 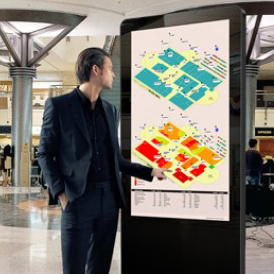 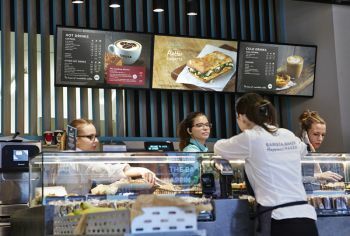 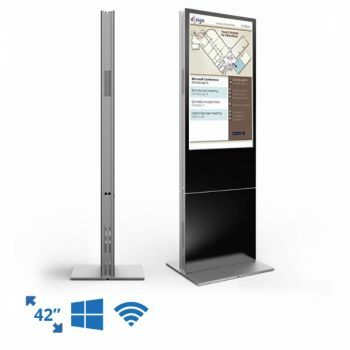 Technology like this is fast becoming the most reliable way for people to find out what's happening in their local area, and more than likely digital signage already plays a part in your everyday life.